Connect with ‘like-minded’ believers and discover your true identity in Christ! An extension of The Solid Rock ‘family’ -- small group Bible studies held in homes throughout the Atlanta area. Connect, grow and ‘do life’ together! Focused weekly Bible Study sessions. 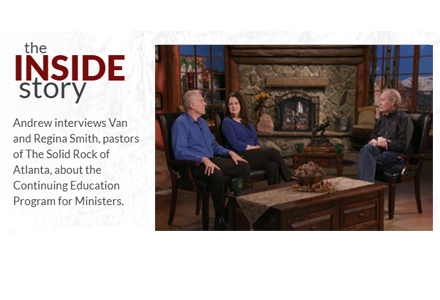 Come discover how all Scripture points to CHRIST and stir your passion for the Word of God. Cultivating a dynamic, Christ-centered atmosphere that motivates young people to seek Christ, to know His Love, and to love Him by serving others. Making a powerful impact in the Kingdom by sowing God's Love and a foundation of Truth into the lives of our children. 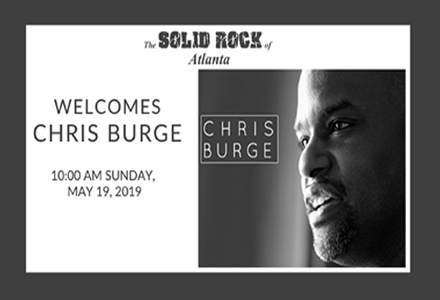 See what God is doing in the lives of The Solid Rock FAMILY!